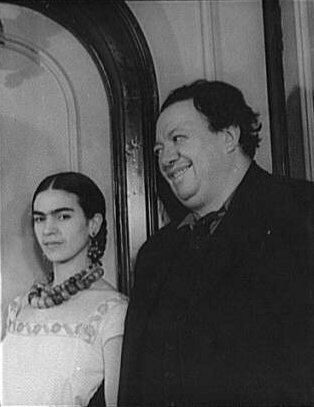 Description: Portrait of Frida Kahlo and Diego Rivera. Credit: Carl Van Vechten photograph collection (Library of Congress), reproduction number LC-USZ62-42516 DLC (b&w film copy neg.). 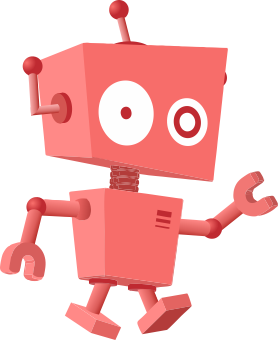 This page was last modified on 21 November 2017, at 08:59.